The cultural entrepreneurship literature has established that ventures can use stories to convince external stakeholders to issue a positive social evaluation, which is critical in overcoming the liability of newness. To advance the underlying imagery of an astute narrator and passive audience, we examined the interactive dialogic process between ventures and external stakeholders in shaping how a venture manifests itself in the social fabric. 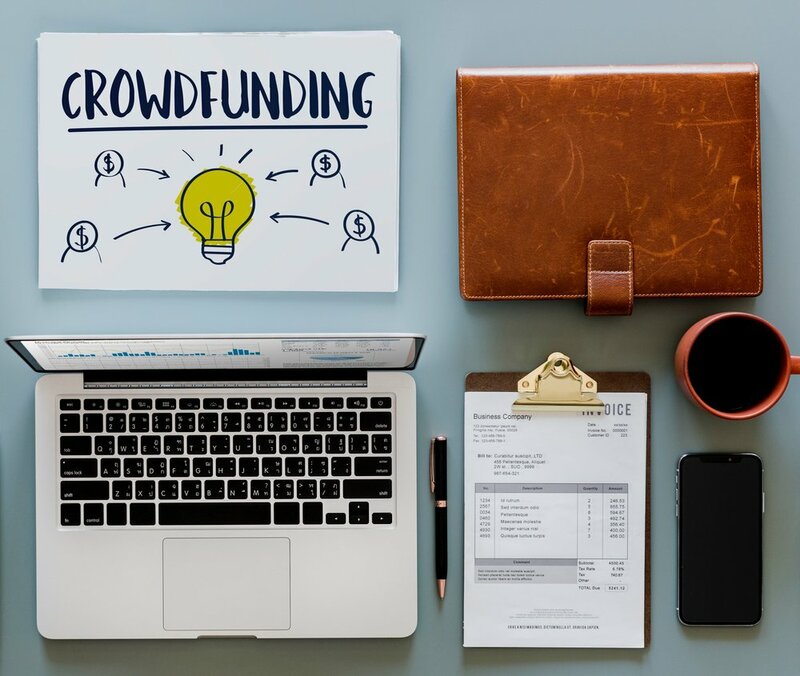 Using the crowdfunding platform Kickstarter as the broader context of our study, we inquired as to how two gaming ventures and their respective communities engage in a dialogue about what constitutes proper and accepted norms for a venture’s conduct during and after a crowdfunding campaign. We identified three main norms were subjects to these interactions, namely, transparency (i.e., venture sharing timely, relevant, and reliable information with the community); fidelity (i.e., venture demonstrating devotion to the project); and communality (i.e., venture ensuring sustainable consumption and [re-]production of the product for the gamer community). Although a community may not necessarily speak with one voice, adhering or violating these norms was found to impact whether a venture (re-)gained, maintained, or lost legitimacy.